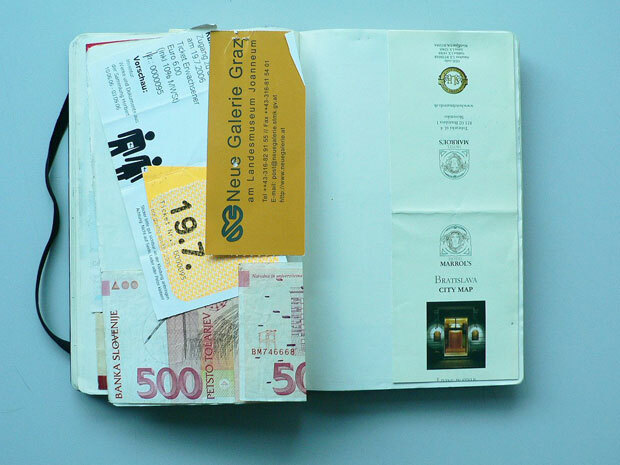 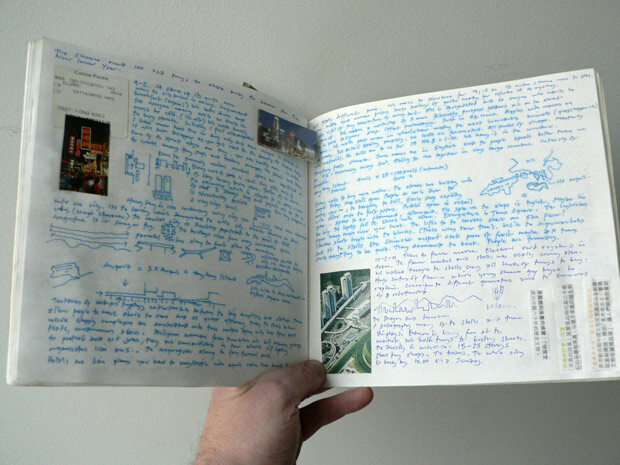 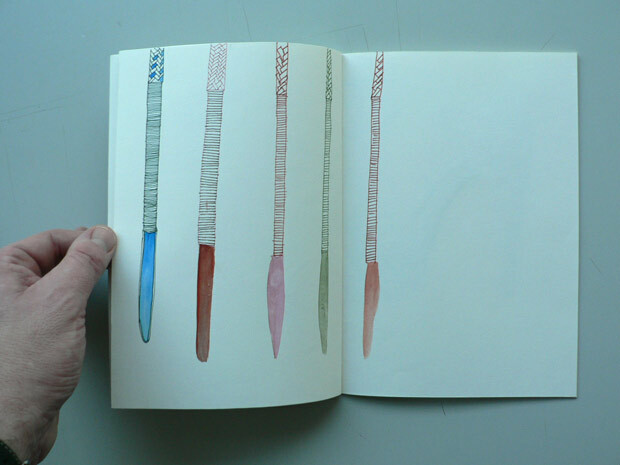 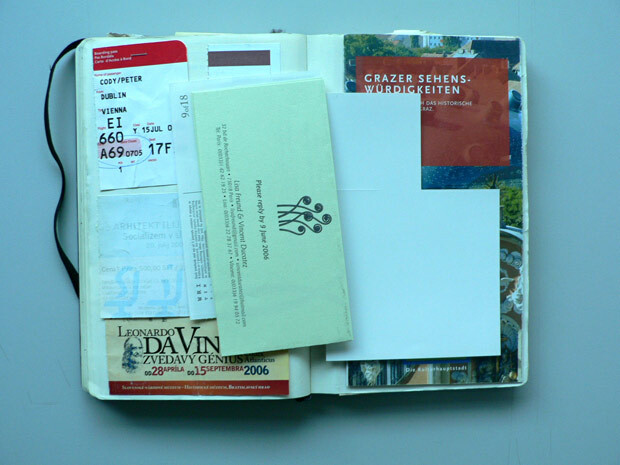 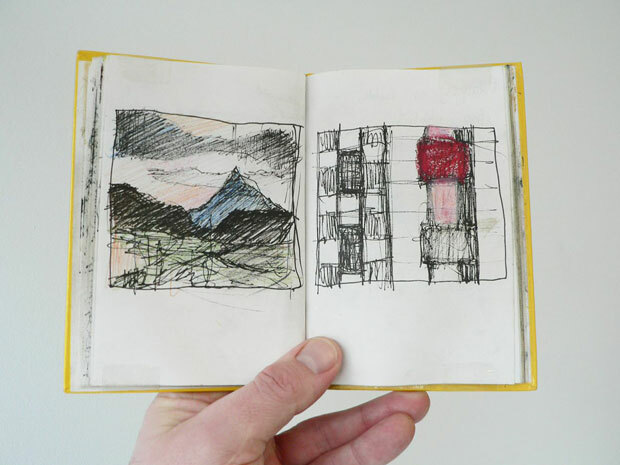 The Secret Laboratory is a research project by Paul Clarke that reveals the hidden world of the architect’s sketchbook. 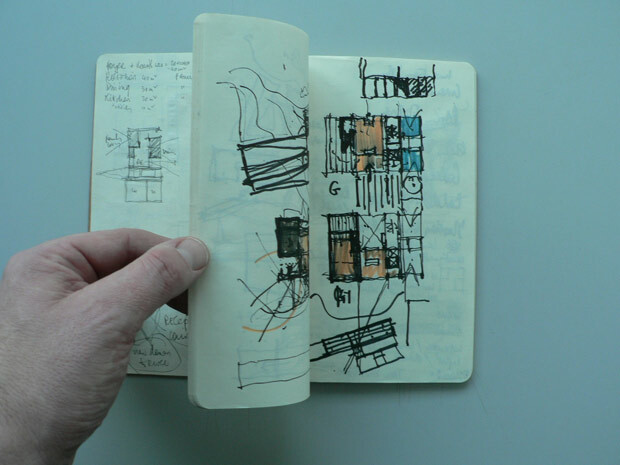 It explores the unique creative space of the sketchbook through examining how it is used by a selection of local, national and international architects – based in Ireland and Northern Ireland. 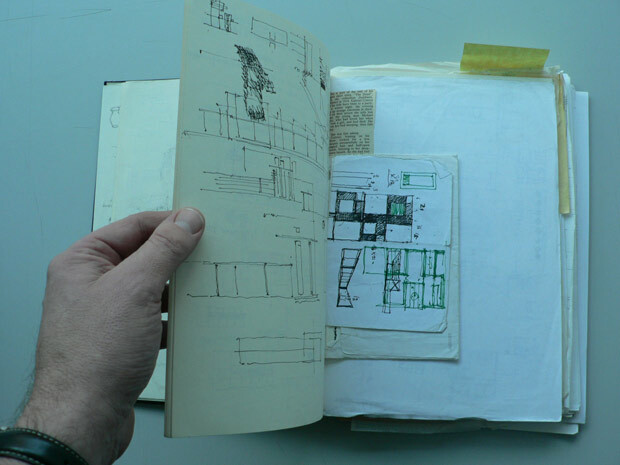 The project reveals the ideas, observations, thoughts and reflections that are often concealed in a drawer, a coat pocket or in the individual imagination of the architect. 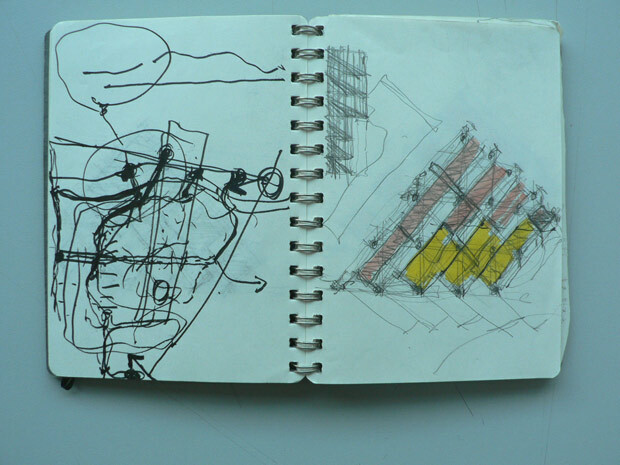 In our digital age the drawing and sketch still hold their value as being fundamental to artistic and theoretical practice: to record journeys, everyday objects, project development, conversations and things half seen and imagined. 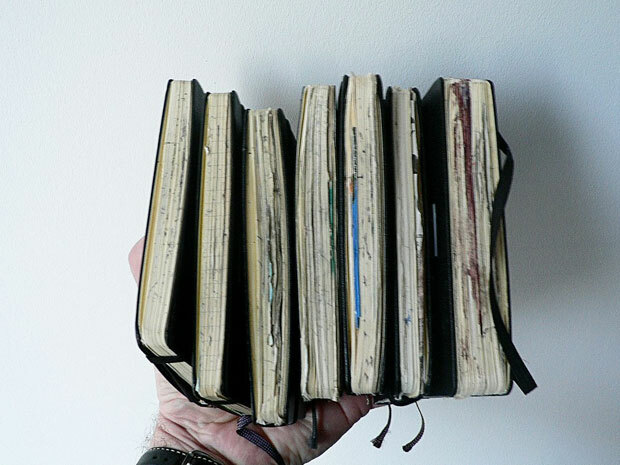 But what ideas do we carry with us? 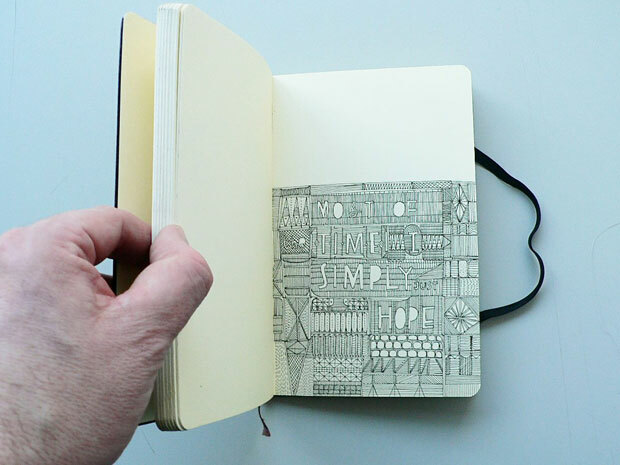 How do we use the device of the sketchbook? 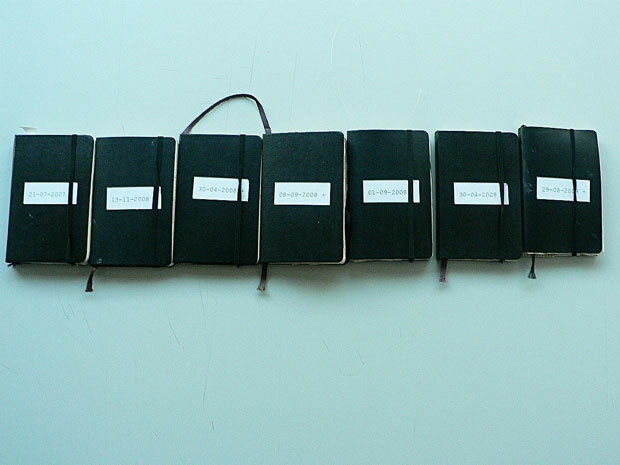 What value does it hold in contemporary creative practice? 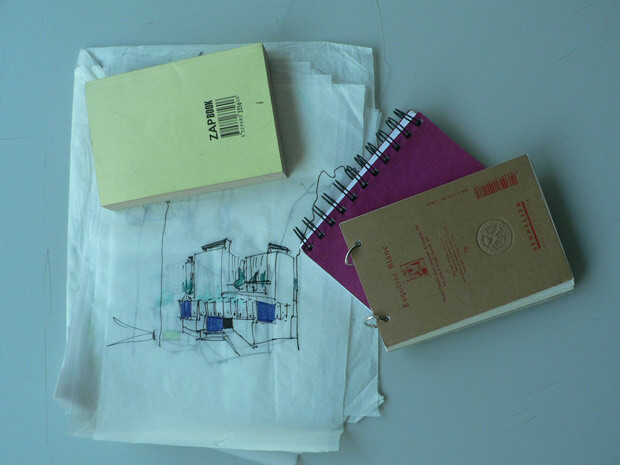 The architects featured in the research project range from practitioners, writers, teachers, critics, illustrators and artists -all working in different areas and aspects of architecture.